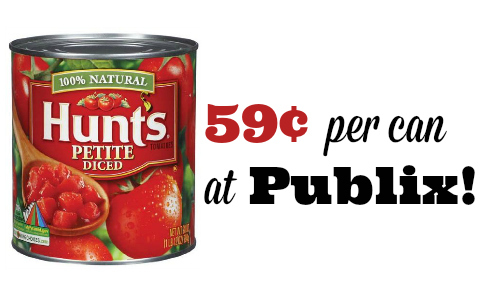 Here are coupon new Hunts coupons that you can use to get Hunt’s Tomatoes for only 59¢ each at Publix. The tomatoes are prefect for soups, stews, and even salsa. 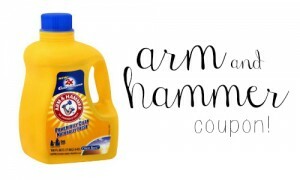 –like getting it for $1.77 or 59¢ each!! The sale runs 1/14-1/20 or 1/15-1/21.